The difference in Social Security Disability Insurance (SSDI) and Social Security Insurance (SSI) is based on the work history of the applicant. Social Security Disability Insurance or SSDI is a federal disability insurance program designed for individuals who have worked enough to earn sufficient “work credits”. Under this program, monthly payments are based on the individual’s earning record, which is on file with the Social Security Administration. 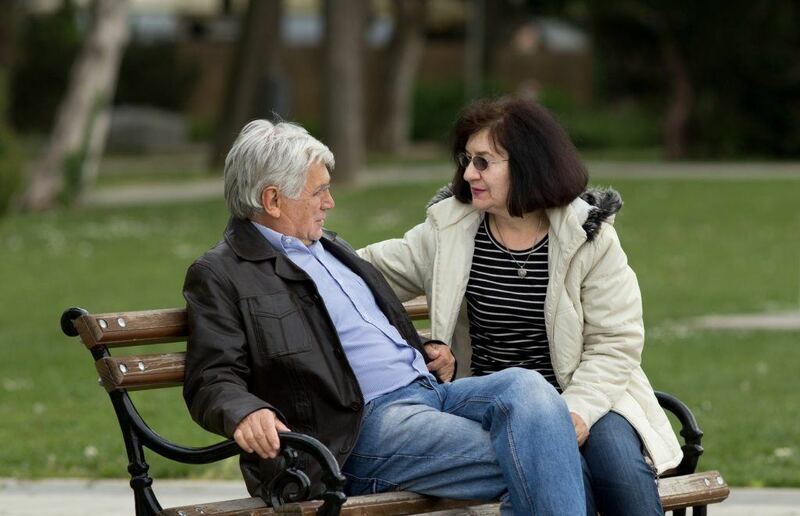 Social Security Insurance or SSI is a federal financial assistance program which provides monthly payments to individuals who have either never worked or have insufficient credits on their earnings record to qualify for SSDI. SSI recipients performing a disability social security lawyer search are typically required to have limited financial resources and assets that do not exceed $2,000.00 in total. 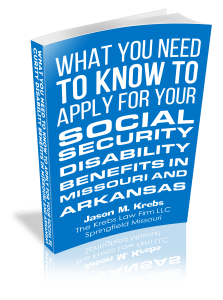 SSDI vs SSI in Missouri and Arkansas. 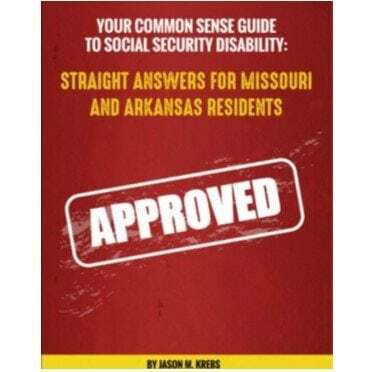 Both of these programs are administered by the Social Security Administration and the disability criteria are identical. 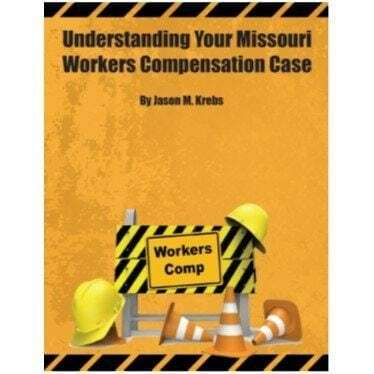 In order to qualify for SSI or SSDI, an individual must have an impairment or a combination of impairments that preclude substantial gainful work activity that is expected to last a continuous period of 12 months or longer, or that is expected to result in death. 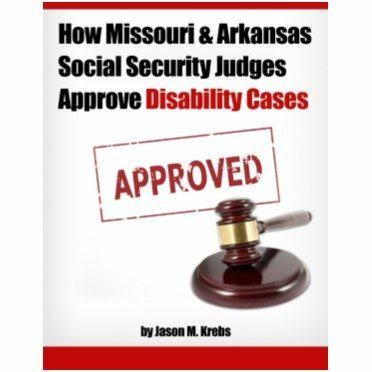 Jason Krebs was personally asked to take on clients from an attorney appointed as a Social Security Disability Judge. Call for a free initial consultation about your disability case.